HINDU KUSH MOUNTAINS—Venturing thousands of miles to reach the remote mountain village where the ancient soothsayer was rumored to be found, ESPN analyst Mel Kiper sought out the sage counsel of blind oracle Jayashri in hopes of determining the Cleveland Browns’ first-round pick in the NFL draft, sources confirmed Thursday. “Will Mike Pettine target his team’s needs on the offensive line and seek a highly ranked edge blocker, or will he risk his first pick on a promising wideout in an effort to build a more pass-heavy offense?” Kiper reportedly inquired while kneeling before the white-eyed, 107-year-old “Seer of the Light,” who was adorned with a necklace of desiccated bones and warmed her open palm over a fire of white flames. “Or, as others have prophesied, will Cleveland abandon Johnny Manziel and trade its first-round picks for a chance at gaining Marcus Mariota at quarterback? 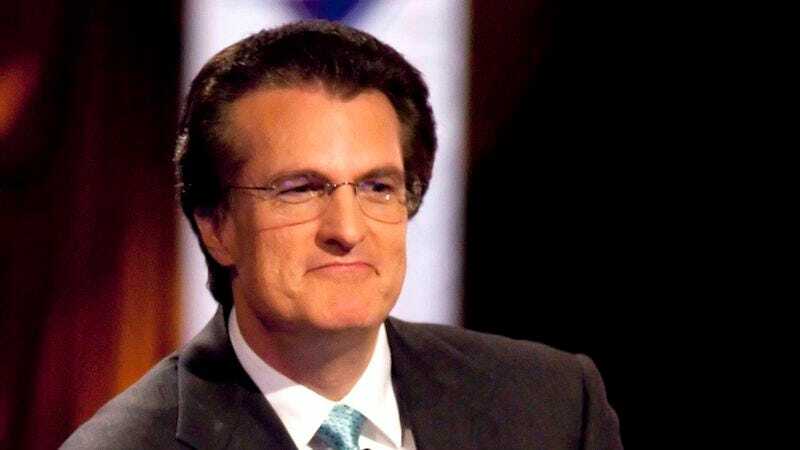 Please, Mother Jayashri, grant me your invaluable wisdom before the live broadcast of Draft Countdown on ESPN.” At press time, a desperate Kiper could be overheard offering the blood of his first-born child in order to learn how many wide receivers would go in the first round.